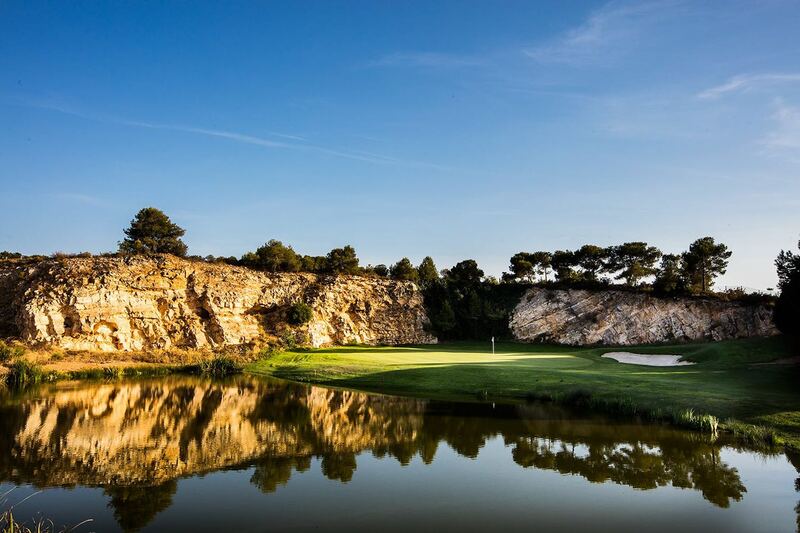 Lumine Mediterranea Beach & Golf Coummunity, the home of European Tour Qualifying School Final Stages is offering brand-new winter sun packages to give golfers the chance to experience the courses which witnessed the drama of European Tour Qualifying School Final Stage. 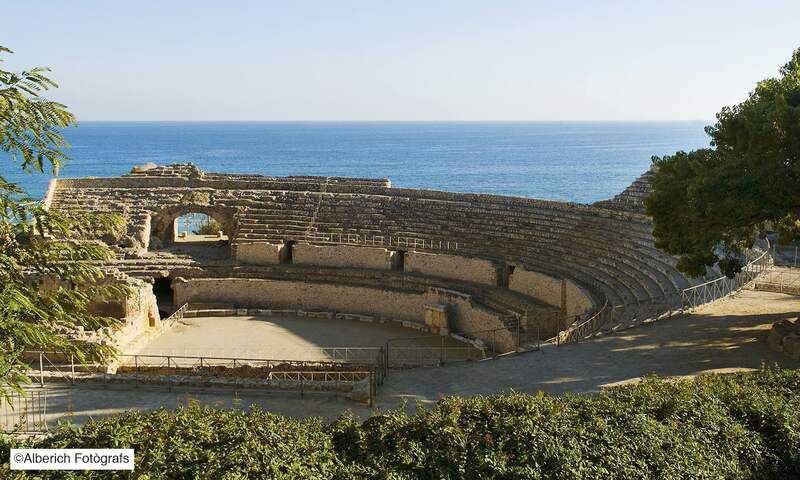 Historians can also enjoy the ancient city of Tarragona and its World Heritage sites, which are within 10 minutes of the resort. 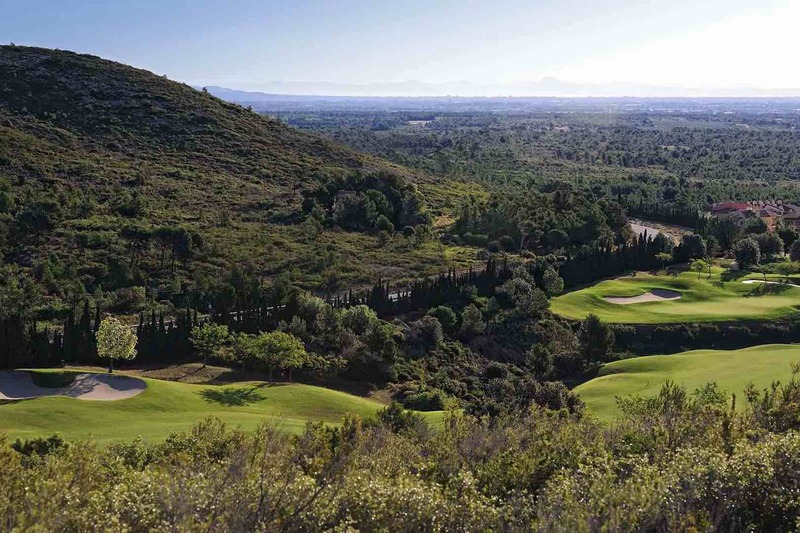 The wealth of restaurants and the picturesque Cambrils Marina are located within a similar journey time, while the resort also nestles between three renowned wine regions.